Mark Cantrill takes snooker champion and long-time Mosconi Cup commentator Jim Wych down memory lane in this fun bonus interview. Matchroom Sports Media Director Luke Riches speaks with Mark Cantrill to offer up some insight on changes to the Mosconi Cup Tournament this year, as well as some time sensitive advice on how to get tickets before it’s too late. GO USA! Mark Wilson is the new Team USA Coach. What new changes are in store? Whats wrong with so many pool streams? Mr. Bond gets on the soap box. Johnny Archer talks about Mark Wilson, passion and play. Mark ‘ The Oracle’ Cantrill connects us to all things pool. Mike Howerton speaks with Larry Chiborak about Bonus Ball and the future. Show Features: David “Mr. Bond”, Mike Howerton, Larry Chiborak, Mark Cantrill, Johnny Archer, “JT” Tarantola, Tony Robles, John Lavin, Mary Ann Starkey, and instructional tips by Scott Lee and Randy Goettlicher. Who says pool isn’t cool? Run a rack and tell me how easy it is! Hear from Billiard Congress of America CEO Rob Johnson about some of the tough issues that pool and billiards in the U.S. is facing. Don’t shoot the messenger. Mark “The Oracle” Cantrill shares with us some of the best things about traveling to the UK for this year’s Mosconi Cup Tournament. Hear from Steinway Billiards ( The home court of Earl Strickland) owner Manny Stamatakis and professional player Tony Robles about the success of their new league. Tonight’s show features: Alison Fischer, “JT” Tarantola, Tony Robles, Mary Ann Starkey, Manny Stamatakis, Mark Cantrill, David “Mr. Bond”, Rob Johnson, and instructional tips from Scott Lee and Randy Goettlicher. 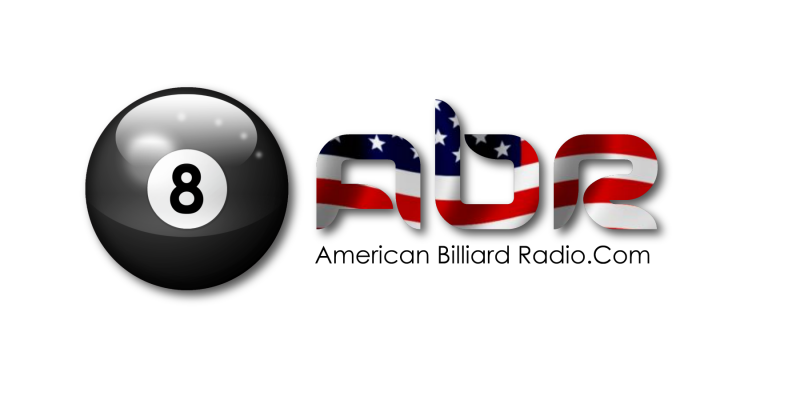 Pour a cold one and rack up a game, it’s time for some American Billiard Radio. Welcome To 2014 – Get Your Game On ! Join us as we say good-bye to 2013, and hello to the new pool adventures that lie ahead. Ever wish there were more high-quality pool events in the U.S., with well respected players who have impeccable integrity, who conduct themselves as such? Ever wish that pool players could all hold their heads high and be proud of their game and what they’ve accomplished. Well fear not my fine cue-wielding friends, because there ARE high quality pool events being held in the U.S., with excellent participants who play the game with respect and integrity. Where? A lot closer than you think! 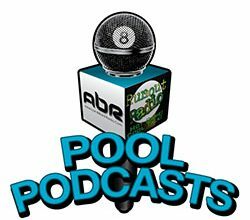 Listen in as professional instructor Mark Wilson humbly informs us about what he’s doing for the future of pool. Tonight’s show features: Alison Fischer, “Jerry T. ” Tarantola, Mike Howerton, Jerry Forsyth, Mark Cantrill, David “Mr. Bond”, and Mark Wilson. The show is dedicated to George Fels. Who says you can’t play ball in the house?